Have you ever been frustrated with your marketing automation because it doesn’t allow you to do everything you were hoping it would? No way to connect with your webinar platforms. No way to tag people who watch your videos. No way to expire links. Why HubSpot asked PlusThis to bring their tools over to HubSpot. Join our interactive discussion to learn and share about the basics of GDPR, what businesses need to change, and how the HubSpot platform is changing to help us. PlusThis is the top marketing add-on library for marketing automation. They were recently asked to join the exclusive HubSpot Connect Program and are based out of Chandler, AZ. 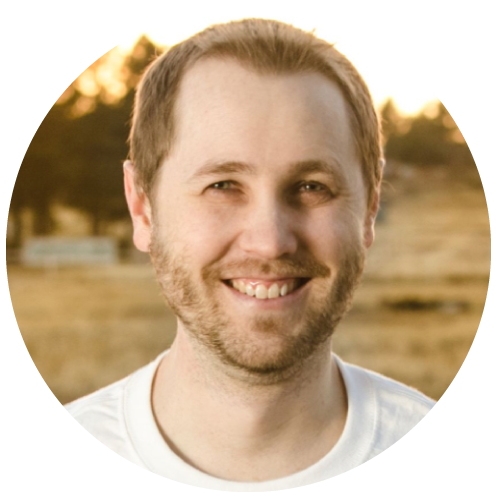 Bryce Christiansen, PlusThis’s Marketing Director, will be here to share how their customers are using these tools to pull off high ROI marketing strategies including text to opt-ins, evergreen expiring offers, tagging based on how much of a video someone watches, webinars, and more.